I helped director John Johnson write the four short film scripts. … Read more. The boundaries between our world and those of literary horror creatures have weakened. 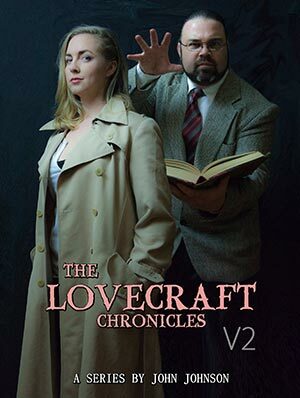 Now the creations of H. P. Lovecraft, Bram Stoker, Edgar Allan Poe, and other dark masters are coming to life. It’s up to the long lost descendants of these famous writers to restore the natural order—by any means necessary.